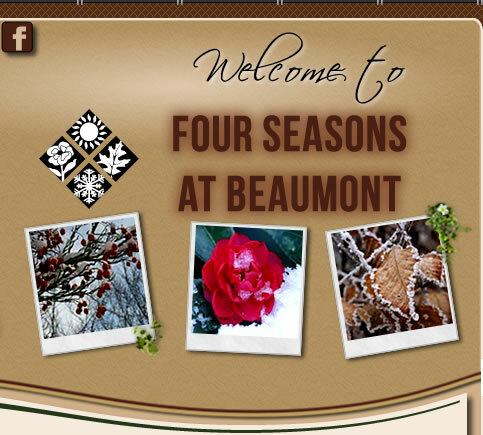 Welcome to the website for the community of Four Season in Beaumont! 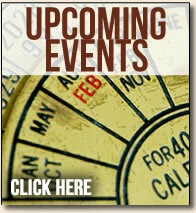 Recently this site has been redesigned and shortly you will be redirected to the new design. Note, ending has changed to ".org" and the absences of the "at" in the address. This redirection feature is temporary, and will only be available for a limited time. Make sure to change your computer, tablet, or phone browser.